HomeNew releasesArran releases Explorer’s Vol. 2 and Côte-Rôtie finish! Arran releases Explorer’s Vol. 2 and Côte-Rôtie finish! 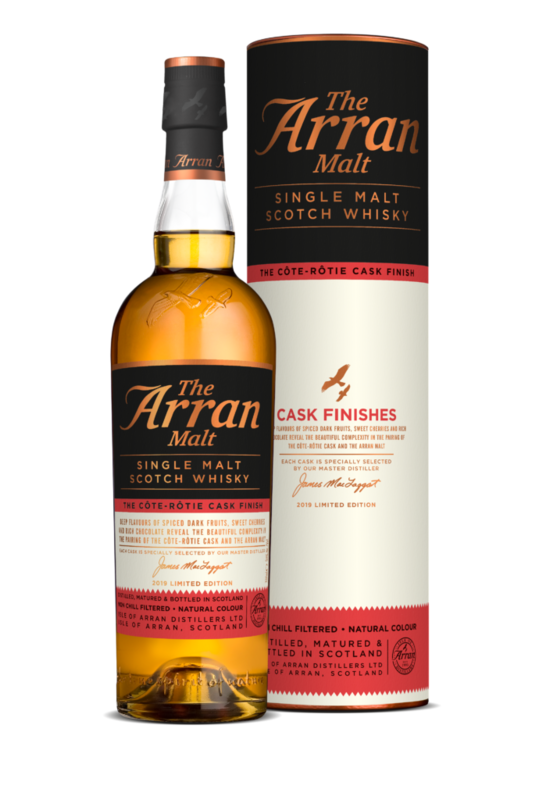 Arran announced earlier today the release of the Explorer’s Series Vol. 2 is set for 8th April, meaning next week. 9000 bottles will be available at the cost of £135 each. 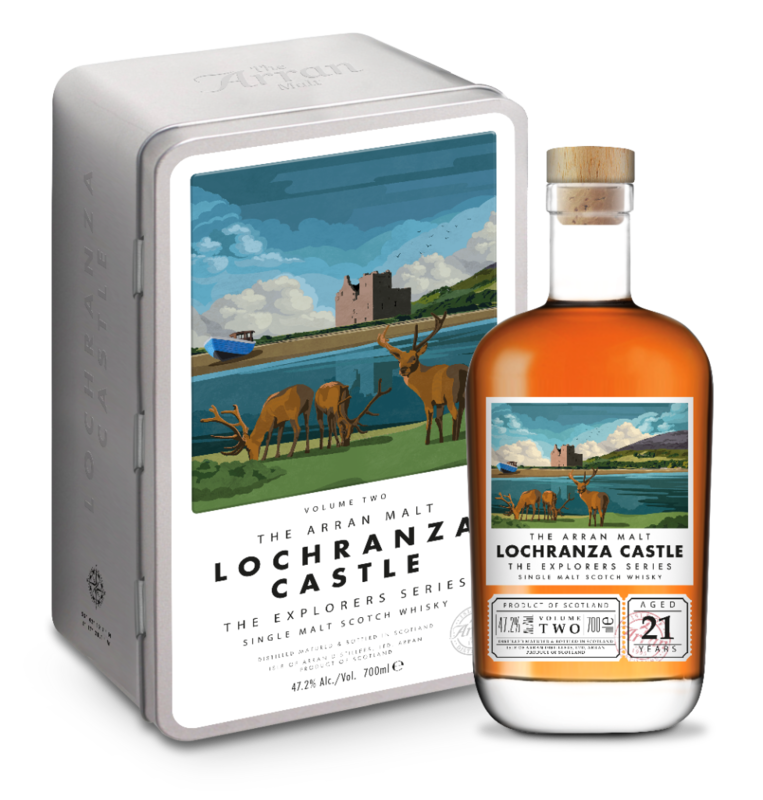 Volume 2 is dedicated to the Lochranza Castle. The first wine finish of the year from Arran will also be released next week, a Côte-Rôtie Finish. The whisky has been finished for approximately 7 months in Côte-Rôtie casks from the Rhône Valley in France. No word on the amount of bottles produced, but it’s priced at £44.99. Both of these limited editions will be availbe from the 8th April in Arran’s web shop.